Where you require a team of communication trainers, writer training or in-depth technical writing, Aware with Words routinely engages the following valued and highly skilled colleagues. Shari is a founder of Nonviolent Communication (NVC ) in Australia, Director of Communication People, and has been offering NVC trainings since 2002. 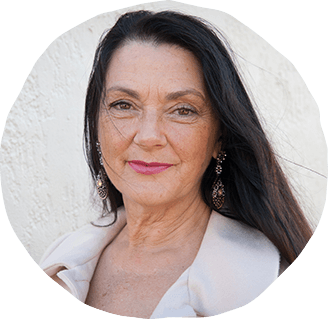 She is Internationally Certified with the Centre for Nonviolent Communication (CNVC) and has worked extensively with Dr Marshall Rosenberg the founder of NVC. Shari speaks internationally on compassion, and living and relating whole-heartedly from our humanness. 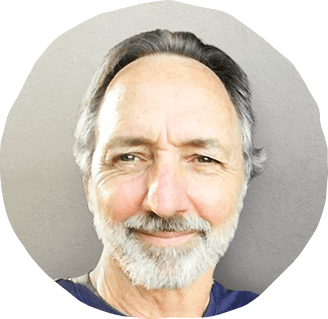 Alistair is a trainer and coach in Nonviolent Communication (NVC) and has been sharing NVC for 5 years. He is passionate about embodying the consciousness of compassion, love and power in communication. He loves accessing the wisdom of the body to support self-connection and self-awareness and sharing his insights with others. Alistair offers a Compassionate Leadership program to organisations and Men's Groups. 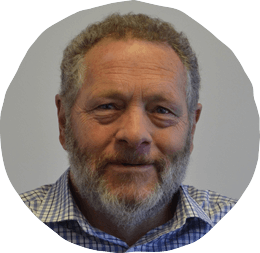 Inviting a realignment of leadership to a ‘power with’ paradigm, Alistair offers practical guidance on how to achieve and maintain maximum engagement and commitment to a shared vision, with improved productivity and rewards for all. Greg is principal of Think-write Consulting, and brings clear thinking and writing to business documents. He is passionate about delivering communication products that are focused on the users’ needs and that deliver knowledge that can be acted on. One of Greg’s greatest joys is helping people see complex ideas or information in a new way through clear, simple and powerful expression.